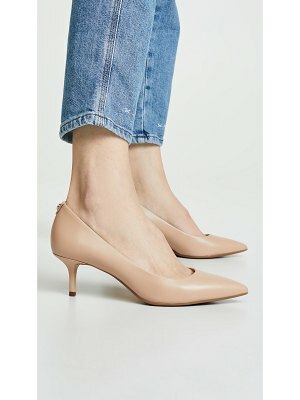 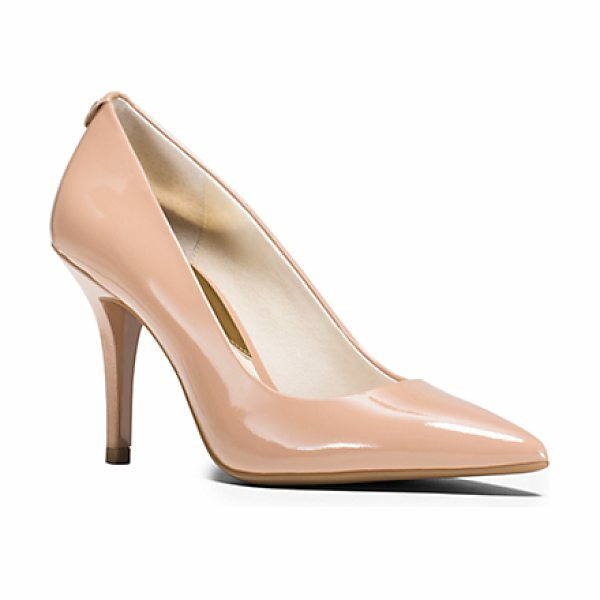 Crafted From Glossy Patent-Leather Our Classic Flex Pumps Will Take Pride Of Place In Any Womans Shoe Repertoire. 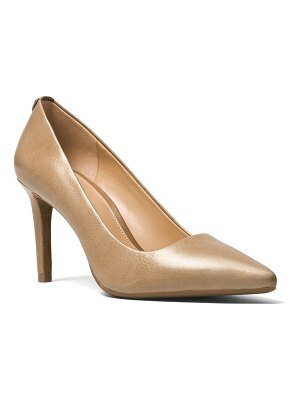 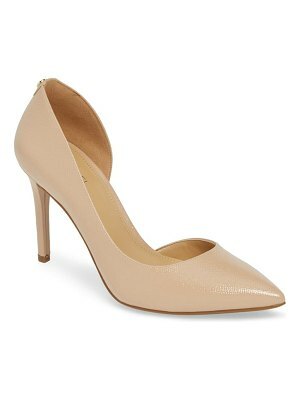 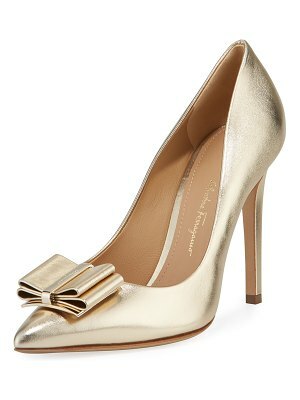 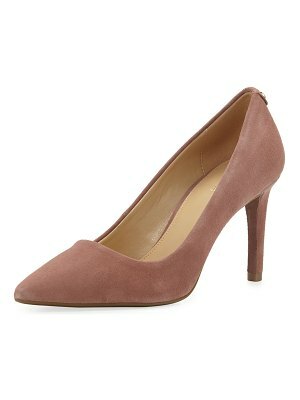 The Sleek Heel And Subtle Metallic Details Give This Sophisticated Pair A Sultry Air. 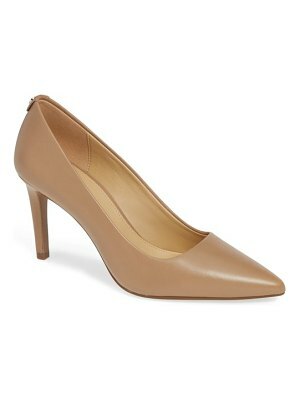 Rely On Them To Ground Your Looks For Night Or Day Styling Them With A Sleek Pencil Skirt Tailored Trousers And Beyond.